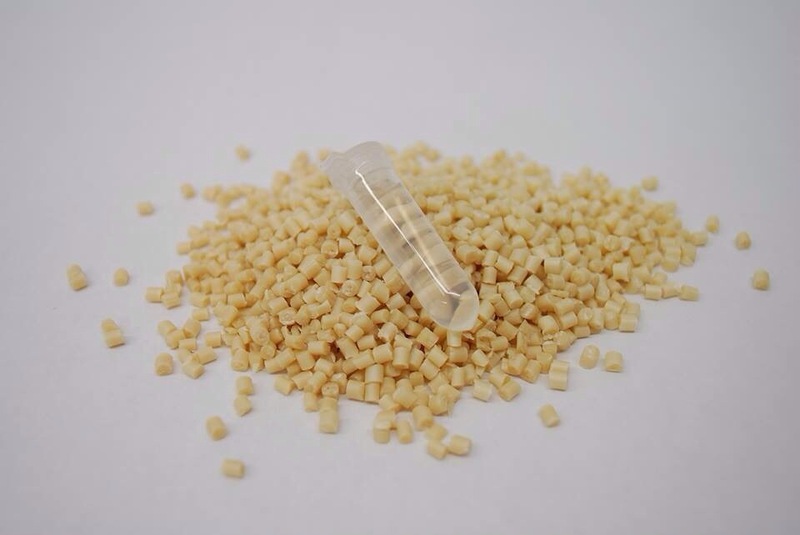 Warner Marine is hitting the market with a brand new biopellet product, and according to them it is the first and only pellet to be composed of multiple polymers and multiple carbon sources. 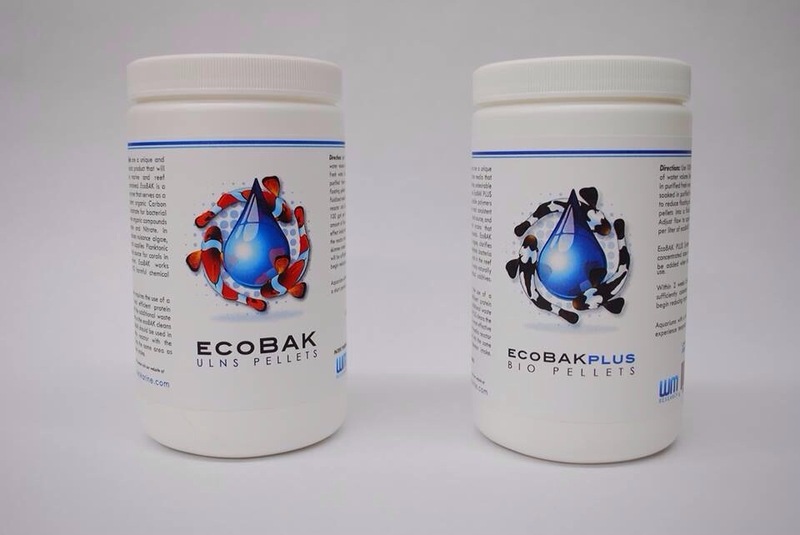 Called ecoBAK Plus, this is obviously meant to me an upgrade over the standard ecoBAK pellets and it is said to be very effective against Cyanobacteria and a host of other nuisance algae. The price for ecoBAK Plus will be about 30% more than the original. The first and only multiple Polymer, multiple Carbon source bio pellet to hit the market. 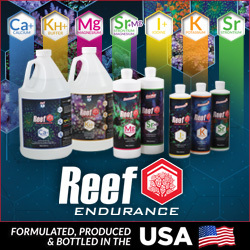 Multiple Carbon sources encourage a greater diversity of bacterial strains and is particularly effective for systems with stubborn nuisance algae including Cyanobacteria. ecoBAK PLUS also includes a single dose of the upcoming ecoBAK SPARK product to reduce time for nutrient reduction. ecoBAK PLUS is about 30% more expensive. ecoBAK PLUS is a solution for problem systems with excessive nuisance algae or excessive nutrients. Original ecoBAK is 100% effective for the vast majority of systems but ecoBAK PLUS “hits organics” a bit harder. Think of it as an 8 cylinder Ferrari and a 12 cylinder Ferrari, you’re in good shape either way.